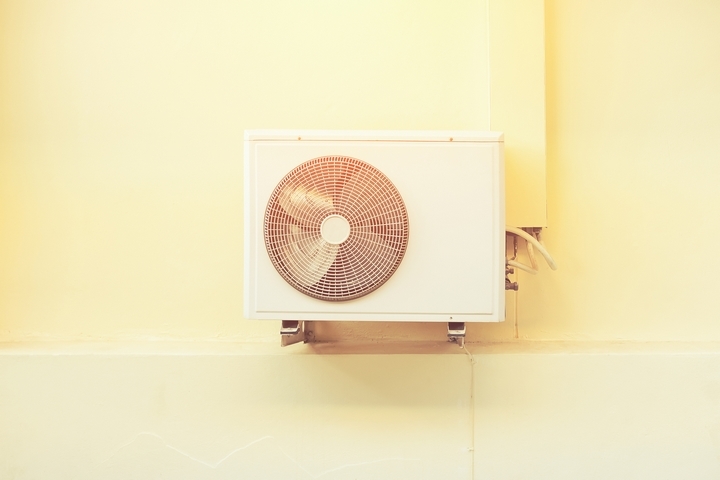 In the summer heat, our air conditioners are sometimes a literal lifesaver. They keep us comfortable even when it’s brutally hot outside. 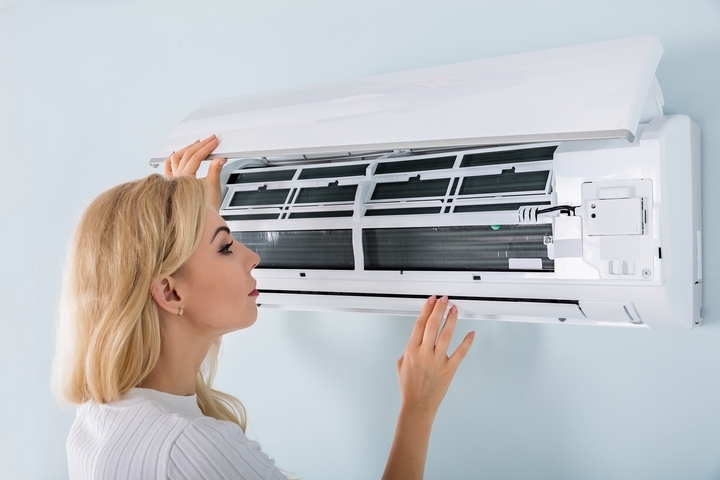 Without the proper maintenance, however, problems can arise that affect how your AC performs. 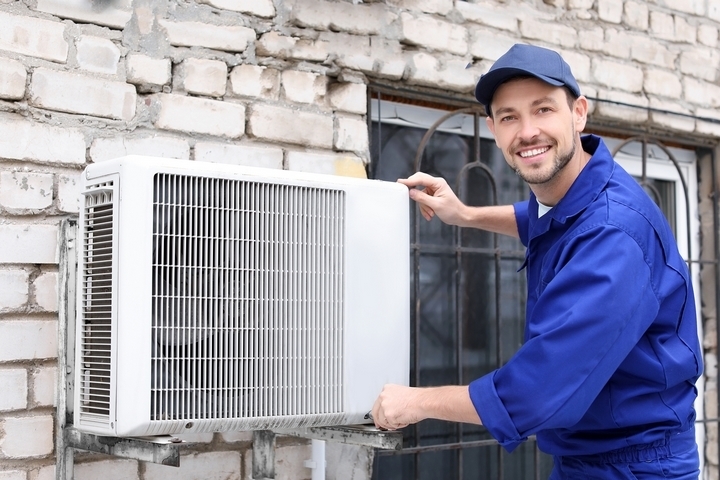 Keep reading to learn the main reasons why technicians get called out to do air conditioner repairs. 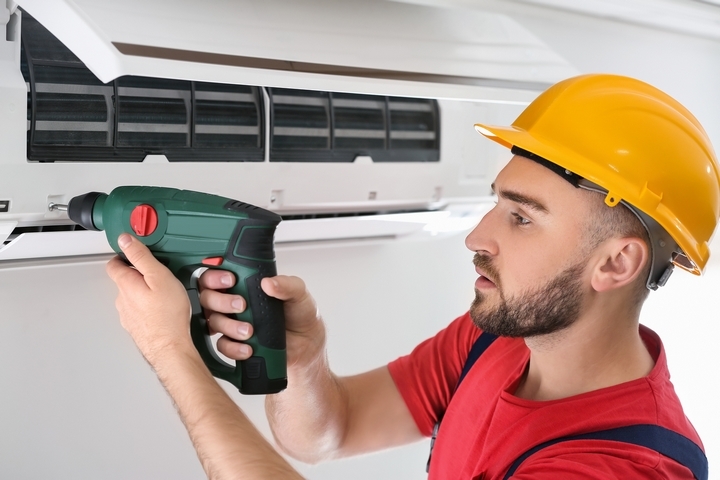 Some AC units have a built-in thermostat sensor and if the sensor gets out of the proper position, it won’t be able to correctly measure the air that comes into the evaporator coils. If the sensor is incorrectly placed, it can cause the AC to cycle continuously. An HVAC tech can easily adjust the position of the sensor so it’s close to the coil but not touching it. 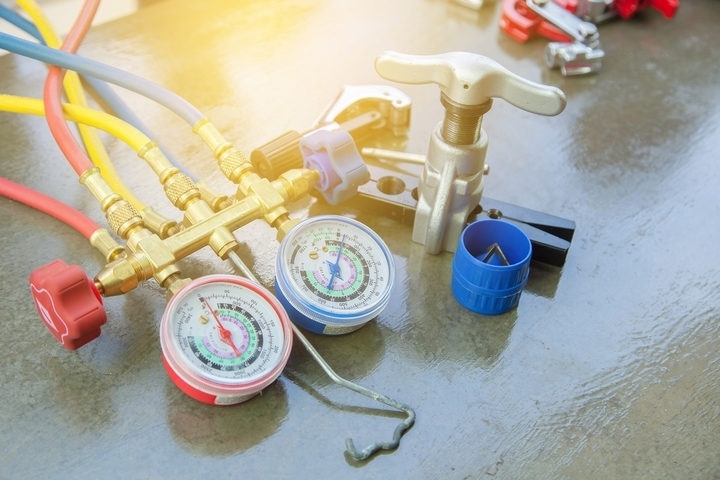 Refrigerant leaks are not only inconvenient but are also bad for the environment. 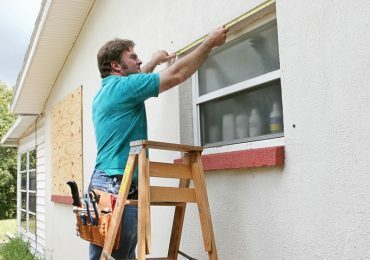 If your AC has a leak, you need to get it fixed as soon as possible. 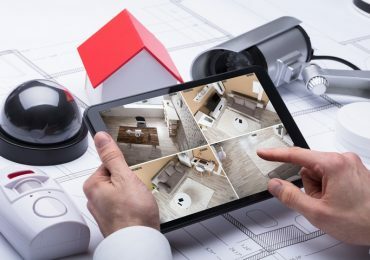 A tech can diagnose the leak, fix it, and then test your unit to make sure there’s no leak. 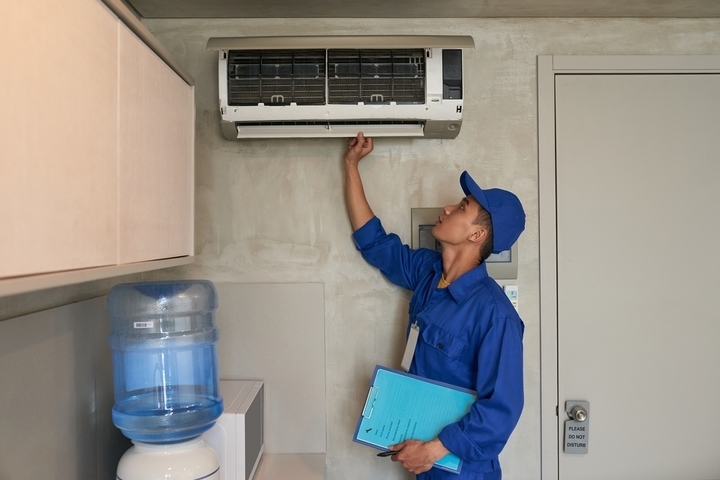 He or she can also charge your air conditioner with more refrigerant so it matches the specifications set out by the manufacturer of the unit. 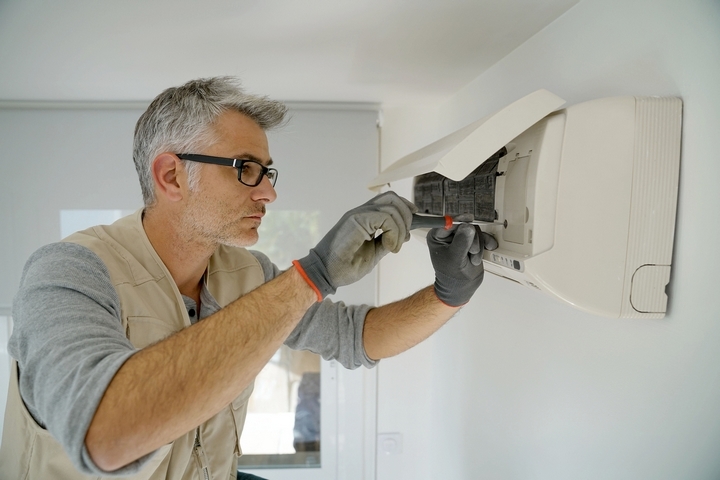 The fan in the outdoor portion of your central air conditioning unit has an important role in sending the heat from the interior of your home to the outside. If the fan isn’t working right, or at all, you won’t be getting the right heat transfer, which means your unit could overheat. If your AC unit was installed by someone other than a professional, the wiring might not have been done properly. You’ll want a certified technician to reinstall your air conditioning so it’s hazard free and works properly. Bad wiring can cause a fire, and also stops your AC from being able to work how you need it to cool down your home. As time goes on, the parts of your air conditioner will see some wear and tear. 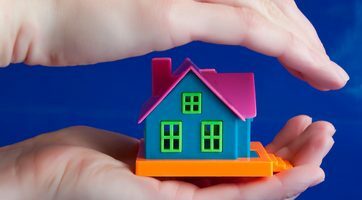 Air conditions should receive a yearly maintenance check and if this isn’t done, your unit could need some air conditioning repairs. If one part doesn’t work right, it can affect all the other components and you could experience a total system failure. This is less than ideal, especially in the summer months when you need your air conditioner to be at the top of its game. 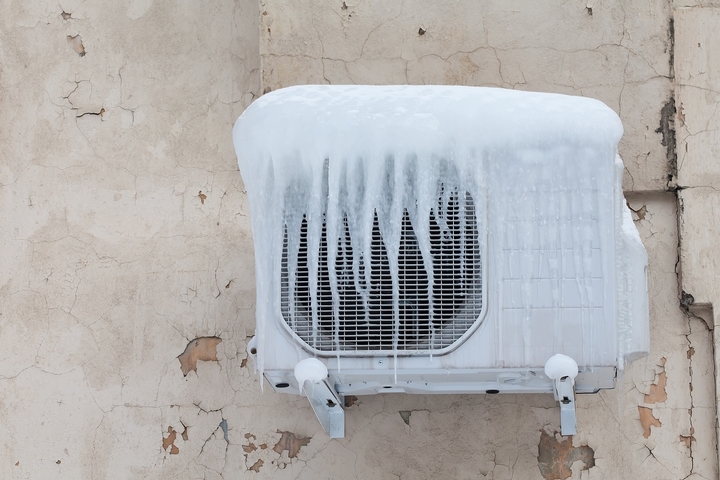 There a couple different reasons your air conditioner could freeze up. The main reason is frozen coils, which can happen due to having low refrigerant or a problem with the airflow of the air conditioner. Another cause of freezing up is dirty filters, so always do regular maintenance and clean or replace them to prevent this problem. Finally, your air conditioner can freeze if the blower isn’t working right. The cold air stays inside the AC unit and freezes the coil and other components. This is an issue that a professional tech can diagnose and repair for you so your family stays cool this summer. If a slow leak is hard to detect, a dye detection test.